Call Us 252-269-1132 and join the Phenix Family today! Are you ready to take control of your career and open your own salon on your terms? Private Salon Suites for Hair, Nail, Makeup, Skin and Wellness Services available at the brand new, luxurious Phenix Salon Suites of Delray Beach, Florida! 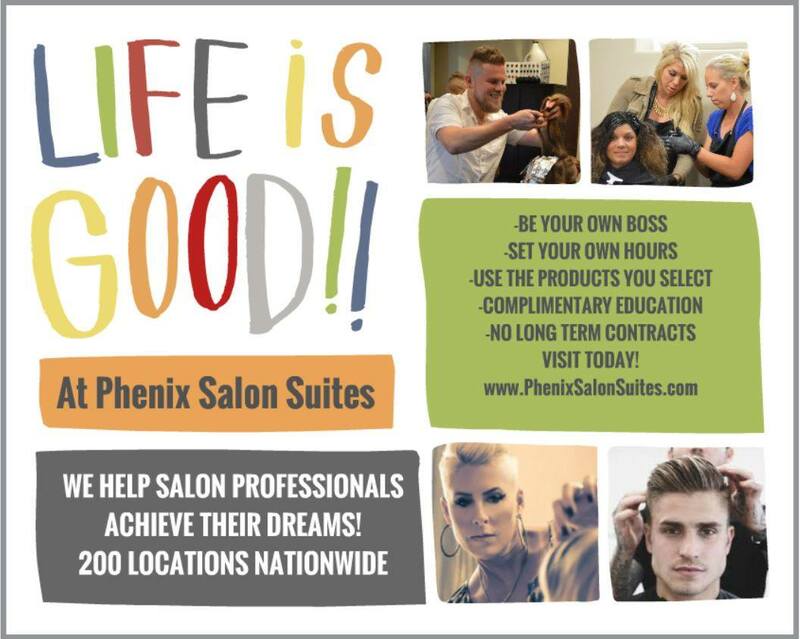 Phenix Salon Suites of Delray, Florida offers 30 luxurious suites, so there is a perfect suite for every salon professional. Deluxe Single Suites measure 110 sf, and we have several premium and large double suites as well. We are at the Marketplace of Delray Shopping Center, located within Delray Beach main retail hub at the northwest corner of Atlantic Avenue and Military Trail.